If you want a fuel-efficient new vehicle that offers plenty of space and exceptional performance, we invite you to explore the new Volkswagen model lineup at McKenna Volkswagen Cerritos. We have a wide range of new VW sedans, hatchbacks and SUVs for sale at our Volkswagen dealership near Anaheim, CA, and we want to help you find the right one. Research the new VW models for sale at our California Volkswagen dealership and apply for VW financing now to get started! 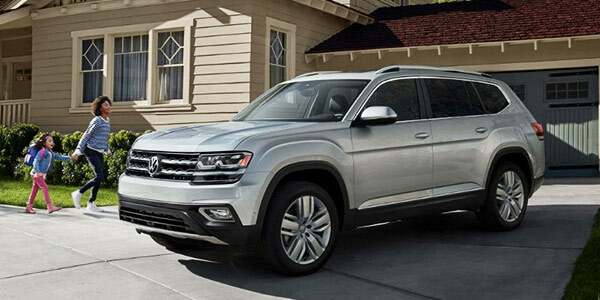 The Volkswagen Atlas SUV is a family-friendly VW model that offers three rows of seating and a long list of cabin comforts. From premium materials to convenience features to driver-assistive technologies, the Atlas model is prepared for every adventure you take around Greater Los Angeles. Research the VW Atlas specs, price and interior features to find the right new Volkswagen SUV for you! Buy a Volkswagen Jetta sedan near Anaheim, CA, and you'll enjoy a first-class experience no matter where you're driving. Every Jetta model comes fully loaded with fun features and advanced safety technologies that make this new VW sedan a true family vehicle. From daily commutes to weekend road trips, the Jetta midsize sedan is right for every occasion. Finance a Volkswagen Jetta at McKenna Volkswagen Cerritos! Get the keys to a Volkswagen Passat sedan to enhance your time spent on the roads of Los Angeles County. 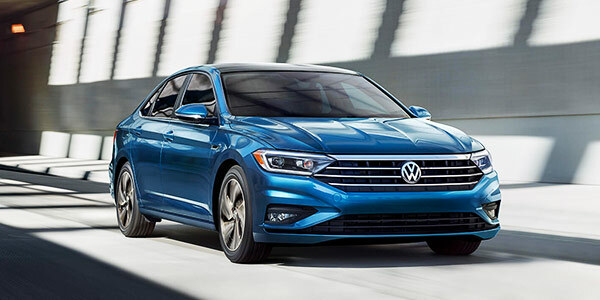 You can finance or lease a Passat near Anaheim, CA, to upgrade your daily drives, as this fuel-efficient new VW model is the complete package for savvy shoppers. 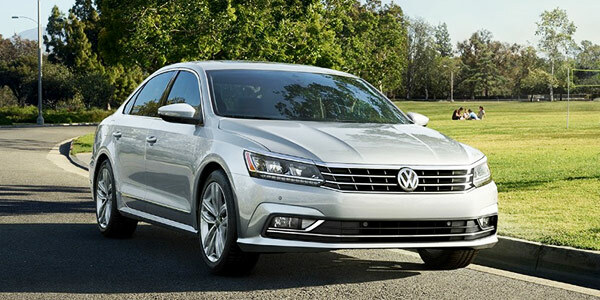 Explore your VW Passat financing or leasing options at McKenna Volkswagen! Browse the award-winning Volkswagen Golf model lineup to find the versatile new Volkswagen car you've always wanted. From the VW Golf to the Volkswagen Golf Alltrack model, we have all the options you're looking for. 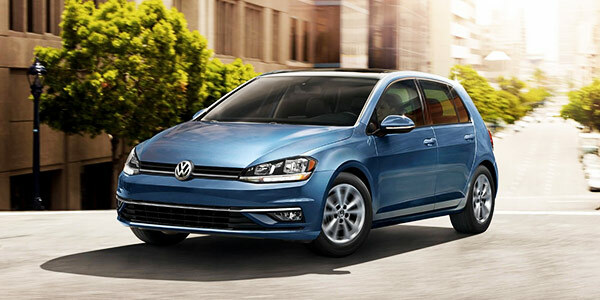 View the Volkswagen Golf pricing, features and more by shopping at McKenna Volkswagen Cerritos, then schedule a VW Golf test-drive to hit the open road! 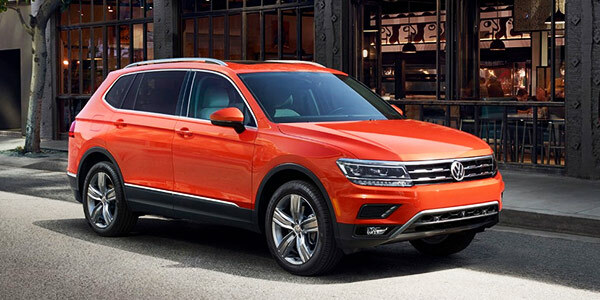 If you want a new Volkswagen SUV that has space for family and friends, come explore the VW Tiguan model for sale at our dealership in Los Angeles County. Buy or lease a Volkswagen Tiguan SUV to get a stylish vehicle that comes equipped to handle all of life's adventures. Ample cargo space, comfortable seating and a long list of comfort features make the Tiguan SUV the real deal for shoppers who refuse to compromise. Visit now to learn more about how to finance a Tiguan near Anaheim, CA!